The new CXR Series AODD pump is an extension of Almatec’s CX Series family of general-purpose pumps. 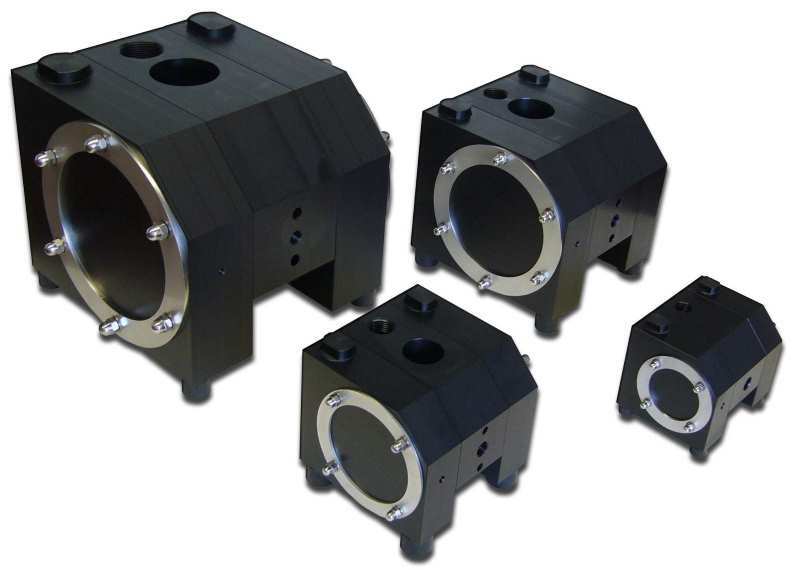 CXR Series pumps are available in four sizes: 10, 20, 50, and 130. The main benefit of the CXR pumps is their design flexibility, which allows them to be used for a number of different low- to medium-duty applications, such as a drum pump. All CXR models can easily be converted from ball to cylinder valves, and vice versa. Incorporating ball valves is ideal for liquids containing particles, while cylinder valves are ideal for transfer applications requiring superior suction lift. Another benefit of the CXR pump’s construction are housing parts that are attached with housing bolts that are tightened against a diaphragm-sized ring located on each side of the pump. This method of construction allows the pump to transmit the forces of the housing bolts onto the housing parts evenly. This consistent flow of pumping forces and an ability to apply increased bolt torque result in an increase in the CXR pump’s operational safety. The CXR pumps feature the Perswing air-control system which has no dead spots and does not need maintenance or lubrication. 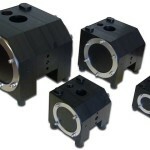 The CXR’s housing is made from solid-block PE conductive for good chemical resistance. Their design and construction also allows the CXR pumps to be operated in potentially explosive atmospheres and with flammable liquids, per ATEX-compliance standards.